The word ‘esoteric’, in its original and true meaning is another word for the inner-most, the place inside every man, woman and child that is ever-present and untarnished by life’s events and all the pressures, constraints and expectations that we have taken on since we were young. 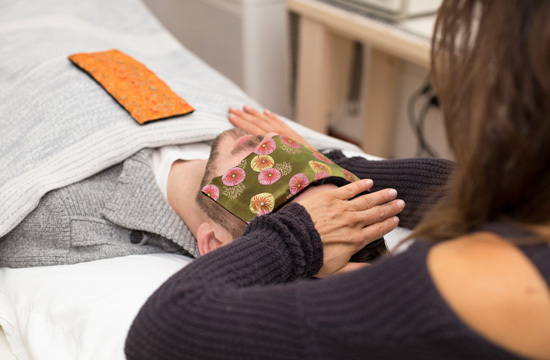 Alongside Esoteric Healing True Healing Arts also encompasses the Energetic Facial Release. The roots of this modality stem from Ancient Egyptian healing practices. The Energetic Facial Release as practiced today is very supportive and nurturing for both men and women. 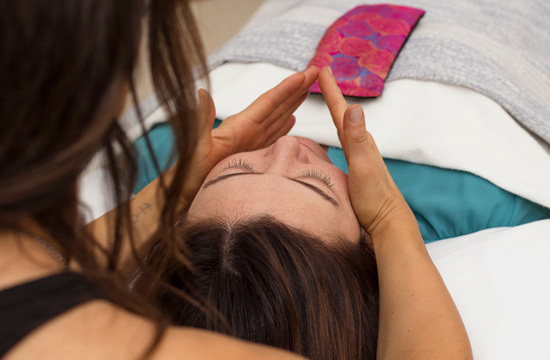 Craniosacral therapy is a gentle non-invasive way of working with the natural rhythm of the body using a light touch. 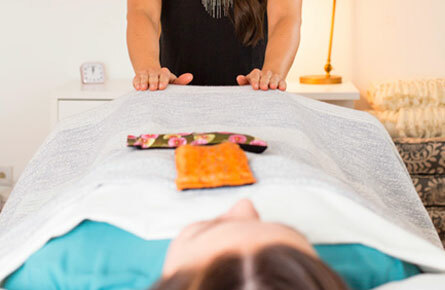 This connection supports your body as a whole and its innate ability to balance, restore and heal itself, as well as helping you to reduce stress and tension - both physical and emotional. Support in all areas of daily life, from food choices to children, from exercise to your work environment, from taking time out to taking on that extra assignment – in short everything that you choose to bring to the table. Sessions available in person or from your location over Skype.